CALL 07968 1212 69 OR FREEPHONE 0800 170 7740 FOR A FREE NO OBLIGATION QUOTE. 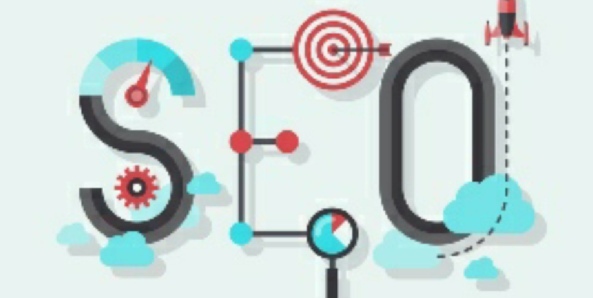 Need help with SEO we would be delighted to help. Just call us direct. 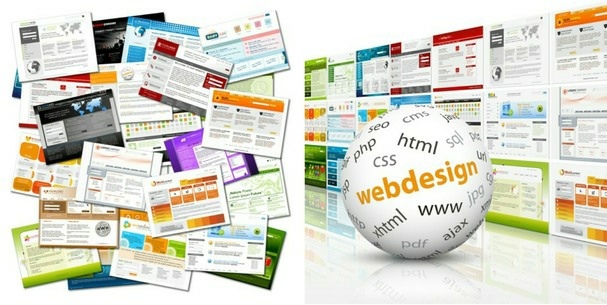 However, if you do know what you are doing then there is a great site submission tool included in your hosting package.. Looking for a low cost solution? We can help! Call us direct. FREE registration of new *.co.uk with low cost high quality hosting packages. 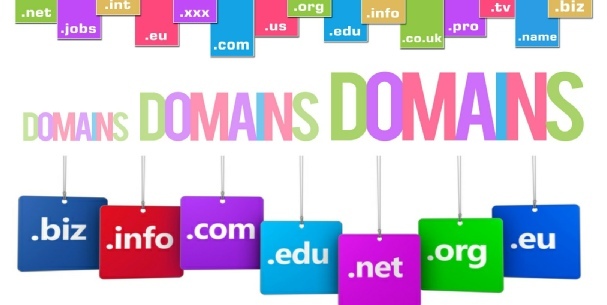 Large selection of other domains available. Let’s go. Let’s talk now. Vast galleries of royalty free photos, clipart, graphics etc. Yes - unlike some companies we always register the domain in your name or in your customer's name if you are working on someone's behalf unless otherwise authorised.